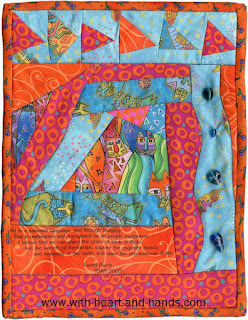 What is Liberated, Wonky, and Improvisational Quilting? 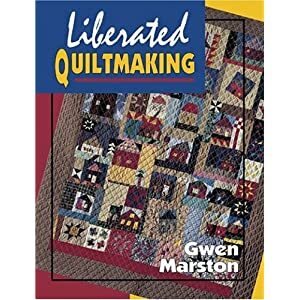 The term was first introduced when Gwen Marston published her iconic Liberated Quiltmaking and opened up the world of quilting to the ideas of process quilting. Unlike traditional quilting where one simply followed patterns and used templates, liberated quilting is more about the free piecing of non-traditional elements without sacrificing our quilting roots of the patterns we have loved in the past. So whether you are looking for wonky houses, stars, asterisks, barns, baskets,birds, butterflies, fish, hearts, nine patches, crosses or pluses, flowers, letters, space ships, spools, strings, or wonky and liberated ideas and patterns of all kinds. You've come to the right place! 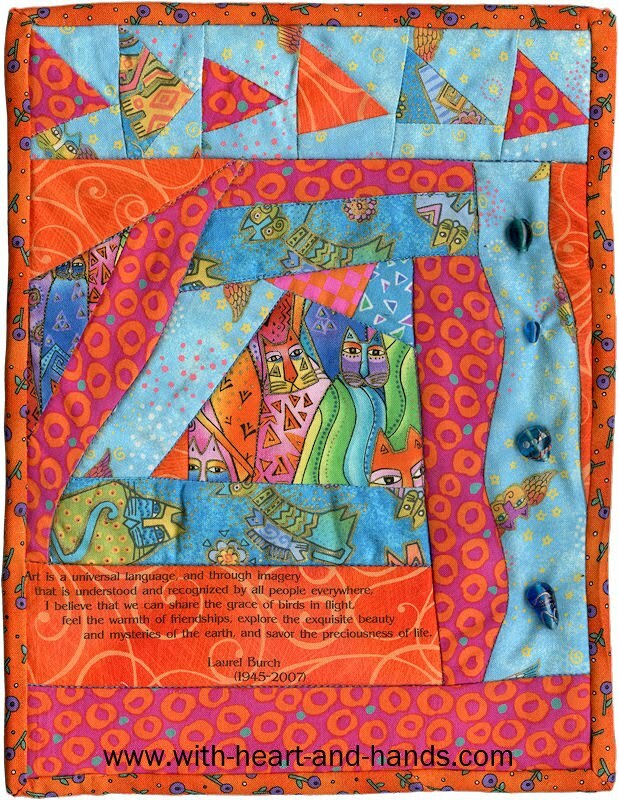 As an ardent liberated quilter, I am sharing my own collection of ideas, links, and process 'patterns' and tutorials to give you a jump start into the world of Liberated Quilting, as is opening up and continuing today. 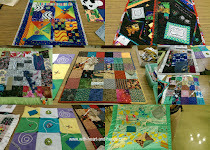 Thanks to a whole new generation of quilters, as well as the wonderful world of the utilitarian quilts as demonstrated by the Quilters of Gee's Bend and others...ideas and techniques abound and books and other forms of tutelage are coming into free play. 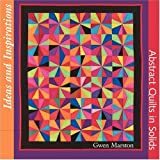 So, whether you love Gwen Marston, or you're just a free spirited or modern quilter, today, Gwen led the way by showing all of us the the process she was using to create her non-traditional quilts. 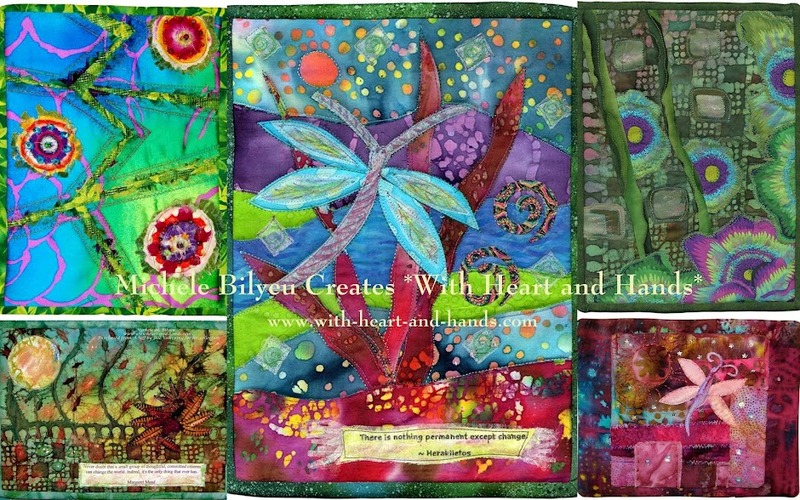 In that process, she discovered a variety of new quilting ideas involving piecing. The idea of liberated or wonky, free-pieced houses and liberated stars was born...and it has only continued to grow in leaps and bounds since that day. Welcome to the Wonky World of Liberated Quilting! 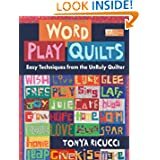 Great List of Wonky, Free-Pieced, or Liberated Quilt Block Patterns, Techniques or Ideas:...use these to understand the liberated process and jump start your own ideas! My little "Liberated Rose"art quilt may be only 9" x 12". On display this fall at the 2010 Houston International Quilt Festival,it was part of the:Alzheimer's Art Quilt Initiative and my own Liberated Quilting Challenge. 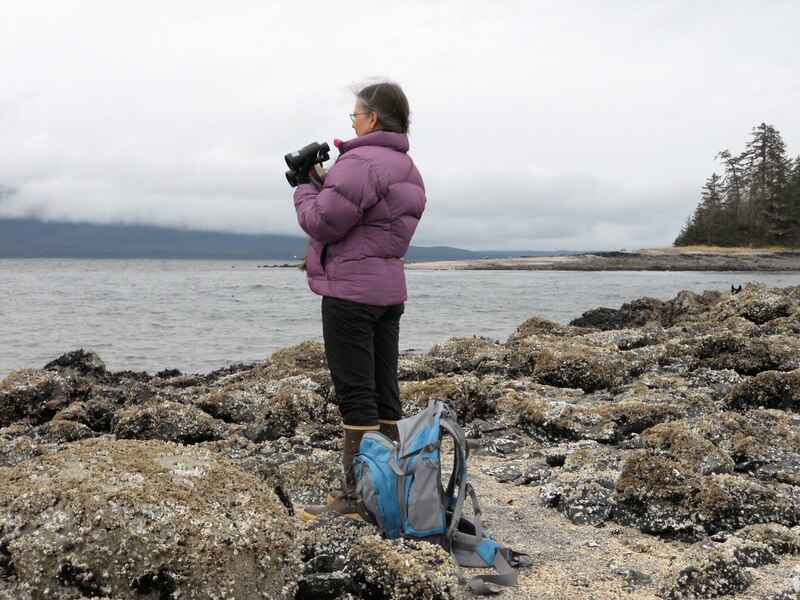 Liberated Quilting Blog shares news of AAQI-funded research! http://fb.me/FNzoBHSF. That was a good show. I saw your last name a couple of times, and Paula, of course. Amazing that I know both of you through blogging. I can't watch the video as it will take up my quota. However, why not keep this Challenge going? Not just for 2010, but for as long as it will run. Nancie and I have got a lot planned for 2011 on the Yahoo group (I didn't say that! ), but there is no reason why this shouldn't keep running pn in the background. Oh poo - that dratted French keyboard again. I meant "on in the background". Is there such a word as pn? I'm with all of you, too. I came here today in order to send a link of your blog, Michele, and this post to a friend of mine who is learning to quilt. I'll introduce her to liberation and AAQI at the same time.